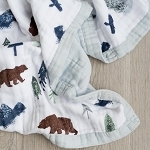 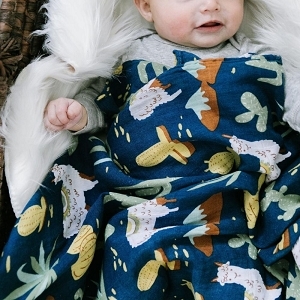 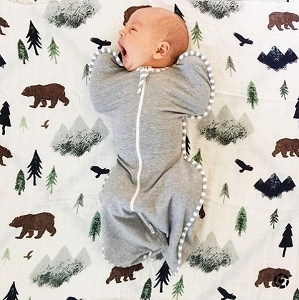 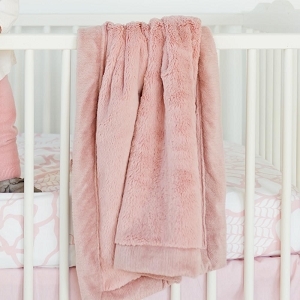 Shop Saranoni for Yummy Minky Baby Blankets Perfect for Gifting! 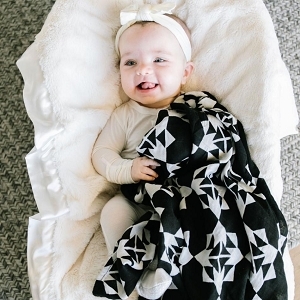 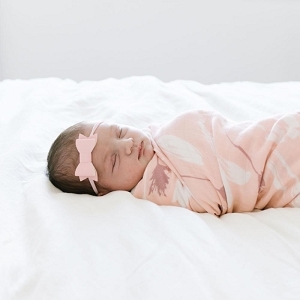 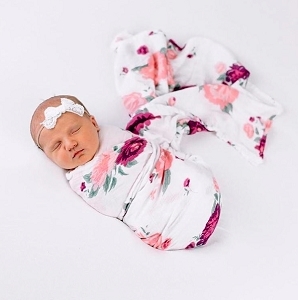 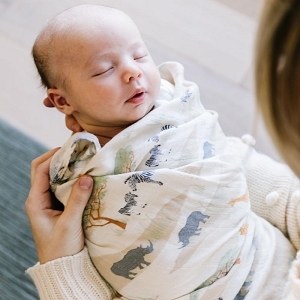 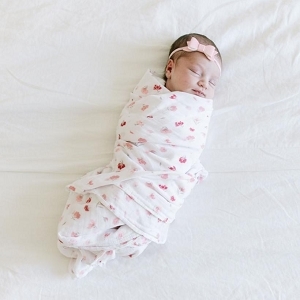 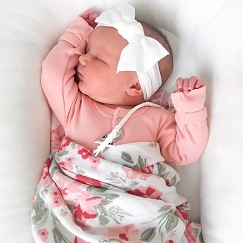 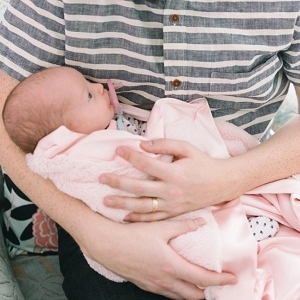 These baby blankets are the absolute best! 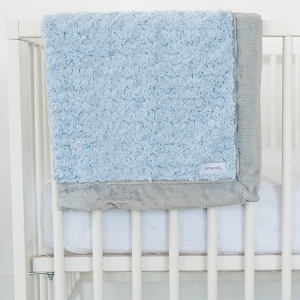 They combine washability, wish comfiness AND affordability! 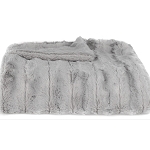 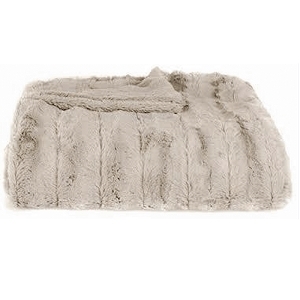 These extraordinary blanket features the silky soft Lush fabric on both sides! 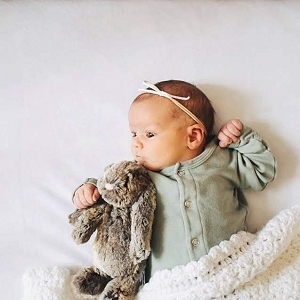 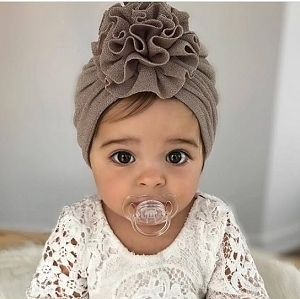 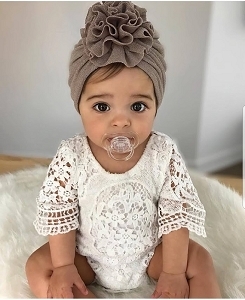 The perfect baby gift for any soon to be baby!